HTC launched a handset based on Google's operating system software Android for mobiles and other wireless devices in India in partnership with telecom operator Bharti Airtel. India's first Android-powered mobile HTC Magic is priced at Rs 29,900 and will be available in market in first week of july. 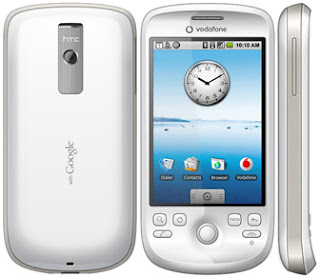 HTC Magic is a touchscreen handset eq with a 3.2-inch screen, 3.2 megapixel camera and 3G capabilities. and Airtel customers would get free data download of 100 MB per month for six months. HTC provide best quality business phones and i just love them!